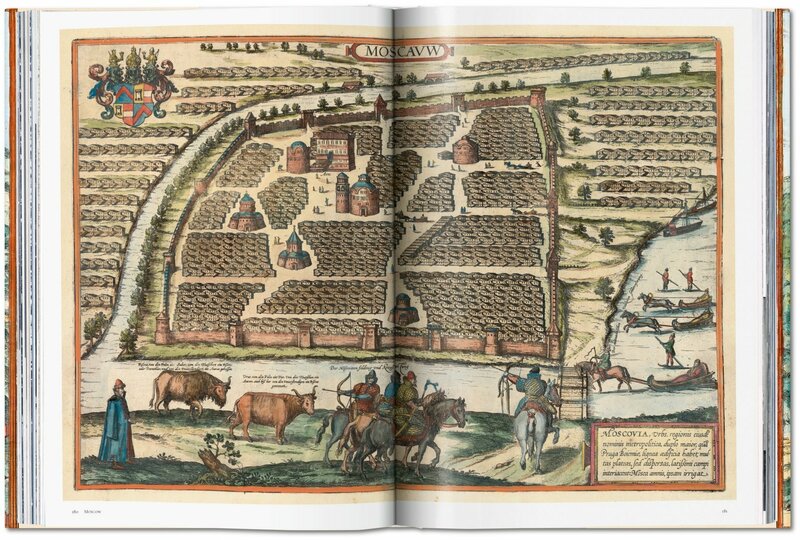 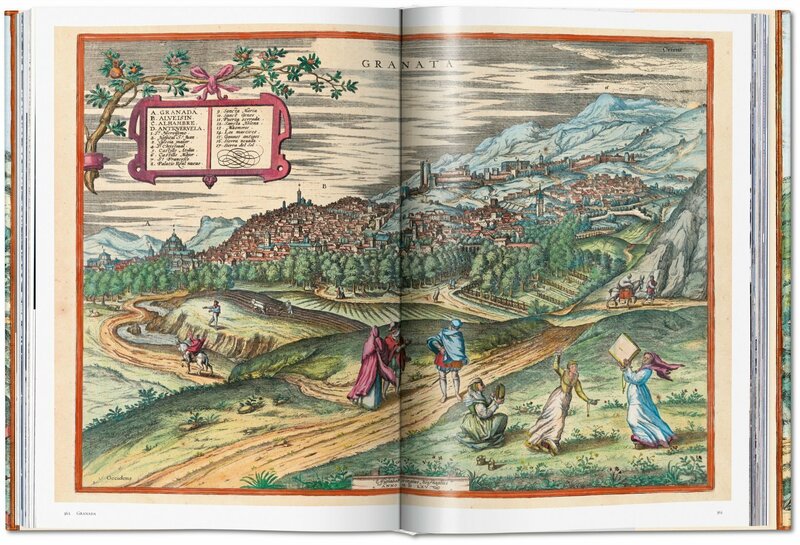 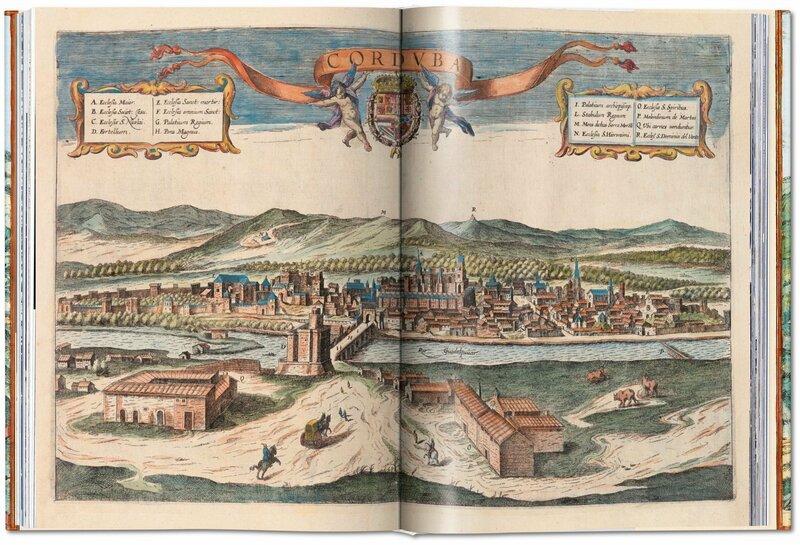 Discover the Civitates orbis terrarum, a vintage jewel in urban cartography. 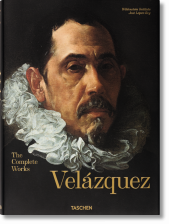 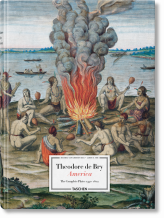 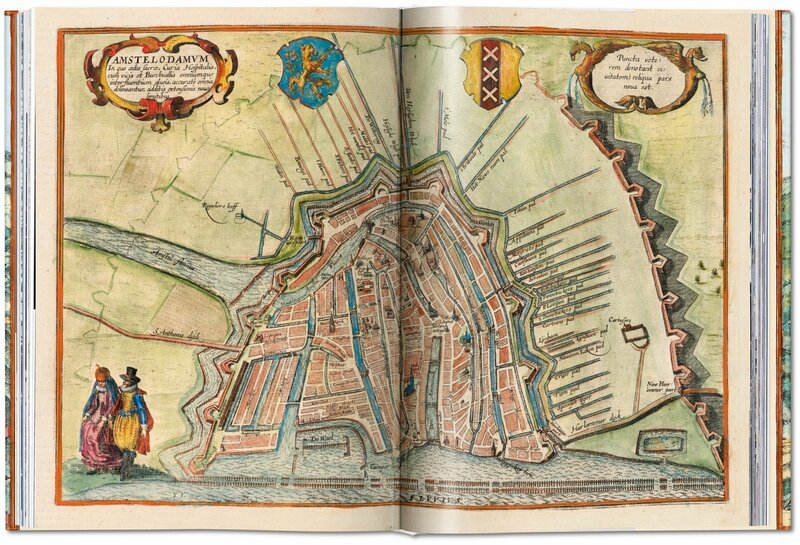 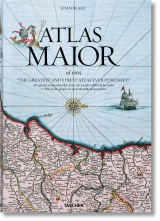 Featuring town plans, bird's-eye views, maps and evocative city scenes across Europe, Asia, Africa and Latin America, this is an unrivaled panorama of city living and mapping at the turn of the 17th century. 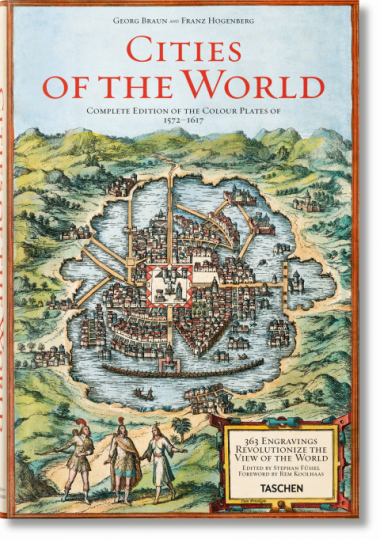 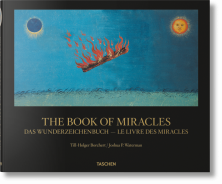 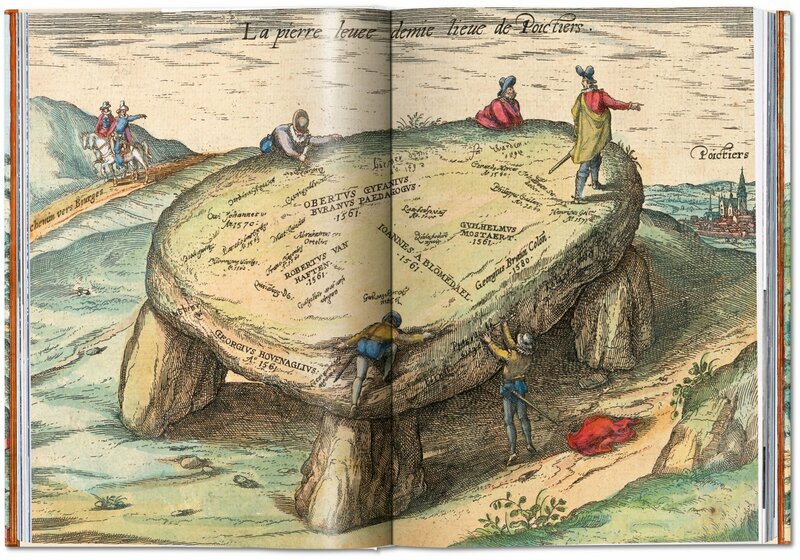 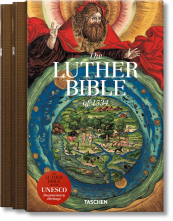 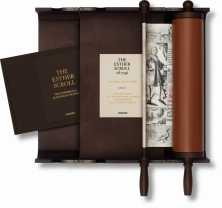 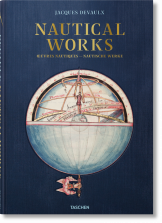 This complete reprint of all 363 color plates is complemented by Braun's personal writings and detailed commentaries of each map. 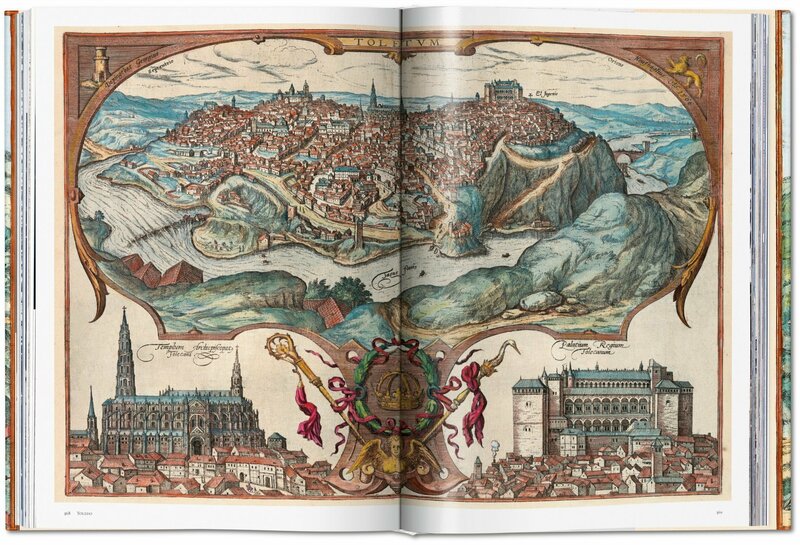 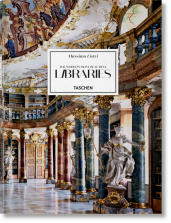 TASCHEN’s reprint contextualizes the plates with selected extracts from Braun’s original texts on the history and significance of each urban center, as well as detailed commentaries to place each city map in its cartographical and cultural context.